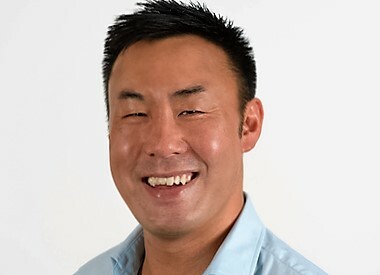 Professor Roger Chung is Professor of Neuroscience and Associate Dean (Research and Higher Degrees Research) in the Faculty of Medicine and Health Sciences at the Australian School of Advanced Medicine at Macquarie University. Professor Chung’s research has had two major themes – traumatic brain injury and understanding the basic biochemical, molecular and cellular mechanisms that underpin how neurons respond to injury or disease. Since 2014, Professor Chung has overseen the recruitment of five teams to establish a new Motor Neurone Disease (MND) research group at Macquarie University. This multidisciplinary group integrates genetics, biochemistry, cell biology and animal models of disease with direct access to MND clinics, forming a critical mass of expertise in MND research.